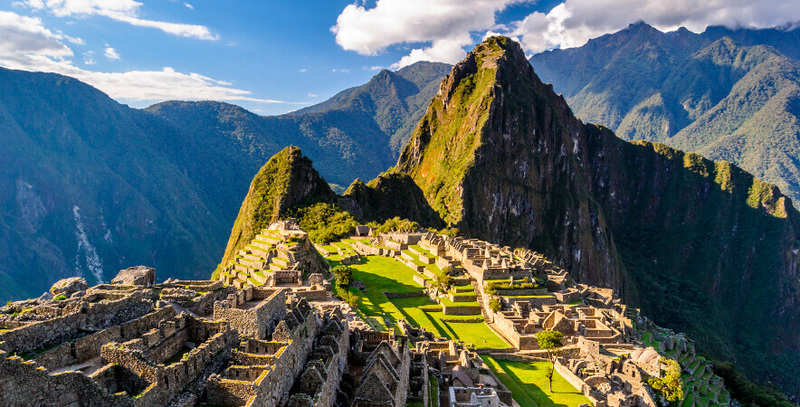 Learning more about Machu Picchu is one of the best experiences that every visitor wishes to have. Getting to this magnificent place means admiring the beauty of the Andes and green hills the Inca landscape offers. It is a long journey to the citadel and the only way to arrive is by train. Do you wish a magical, pleasant and complete trip? 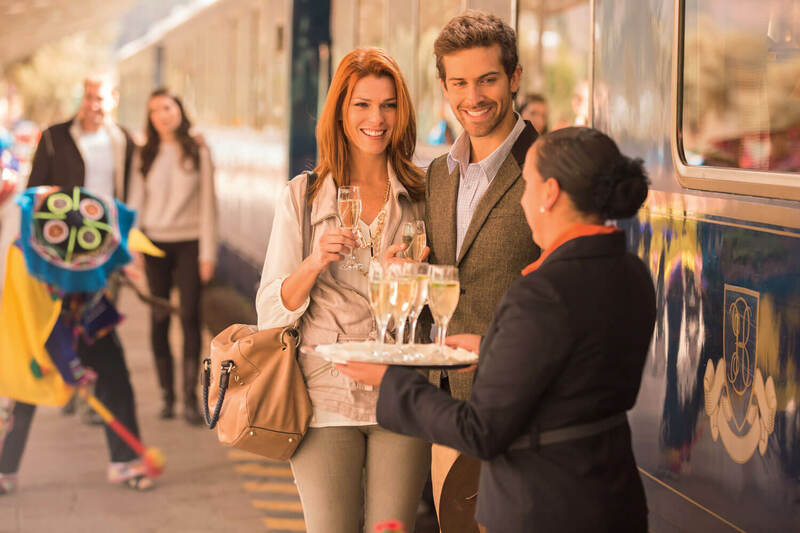 Then the Belmond Hiram Bingham train will offer you various options, it will be a unique experience in which the visitor will not miss anything at all and just fully enjoy. 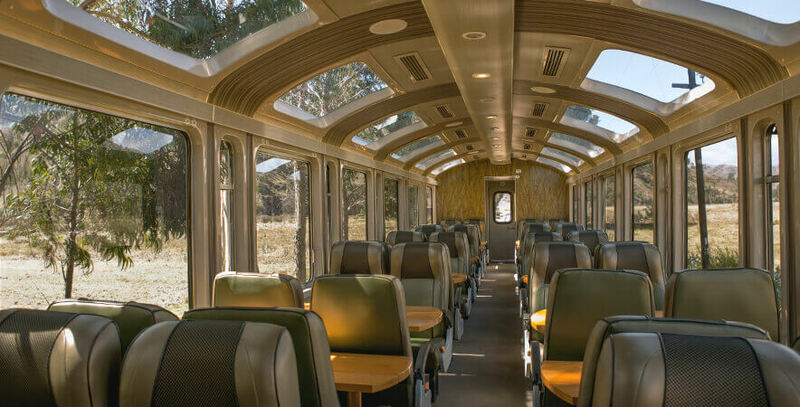 The Belmond Hiram Bingham train is named like that after the American archaeologist who discovered Machu Picchu in 1911, an architectural jewel located at 2.453 m.a.s.l. approximately, built on top of the mountains, surrounded by waterways and terraces, and considered in the times of the Incas as the political, religious and administrative center of the Inca Empire. Today, it is recognized as one of the seven wonders of the modern world and declared a World Heritage Site by UNESCO in 1983. 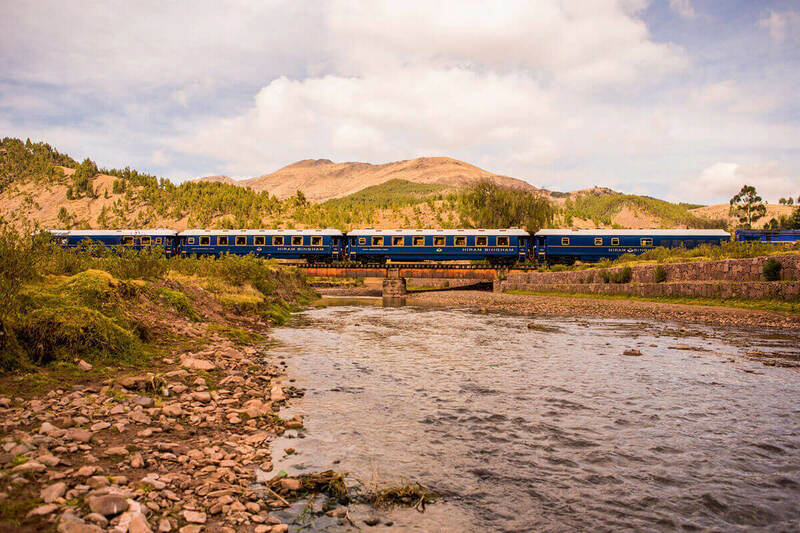 This luxurious train goes through the Sacred Valley (known for its fertile land and large production of corn) and the Urubamba River. 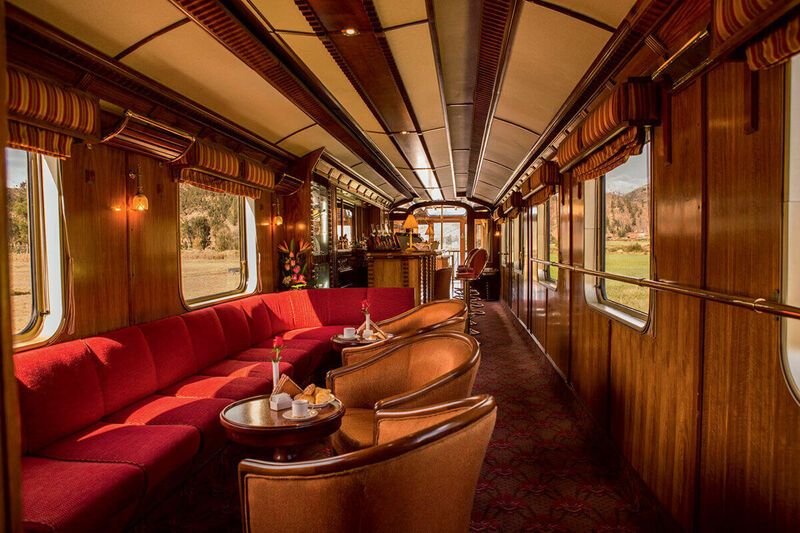 This train has exclusive dining cars, a kitchen, a bar car and a modern custom-designed observatory car from where you can watch the true Andean landscape while enjoying a delicious cocktail. The carriages are decorated in the 1920s Pullman style; each has been furnished in polished wood inlaid with brass. 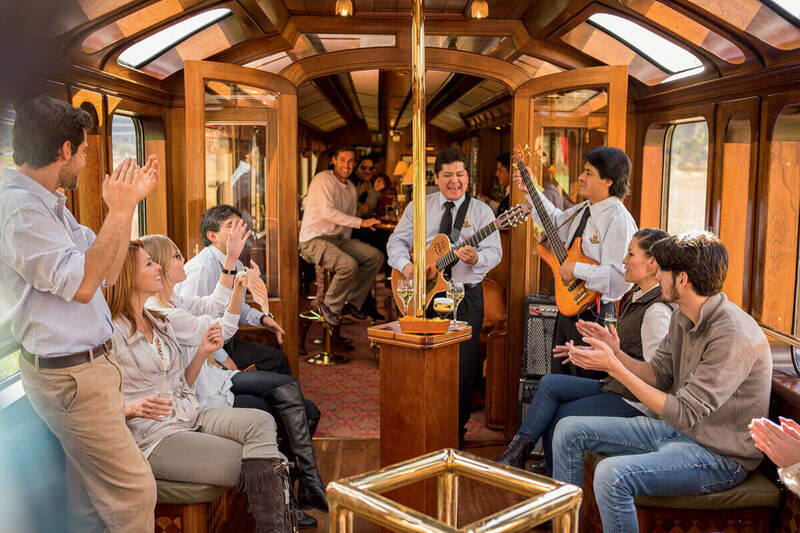 The visitor will have an unforgettable experience, enjoying the entertainment on board with music that will captivate them from beginning to end, and learning more about the Peruvian culture. The IRT Society’s Best-Loved Railway Journey – Places it in the “World’s Top 25 Trains”. 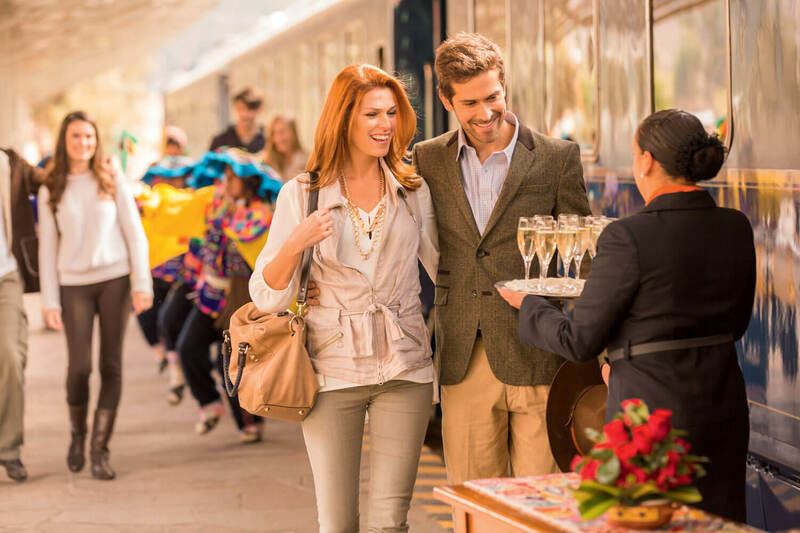 Located 20 minutes away from the city of Cusco by bus, it is the station where the luxurious train Belmond Hiram Bingham will depart, arriving at Machu Picchu Station in about 3 hours and 30 minutes. In this place, the visitor will be welcomed by dancers and live Andean music, he or she will also be given a free welcome cocktail and a gift upon boarding. It is recommended to arrive 30 minutes before departing from Poroy Station. Located in the Province of Urubamba at 2797 m.a.s.l. it is a very important area because it is connected to Machu Picchu Station (as well as the Poroy Station) by the railway. The Belmond Hiram Bingham Train stops every 10 minutes approximately in this place. Here, tourists who lodged in the Sacred Valley and bought their tickets can board the train to Machu Picchu Station. It takes about one hour and thirty minutes to get to such station. 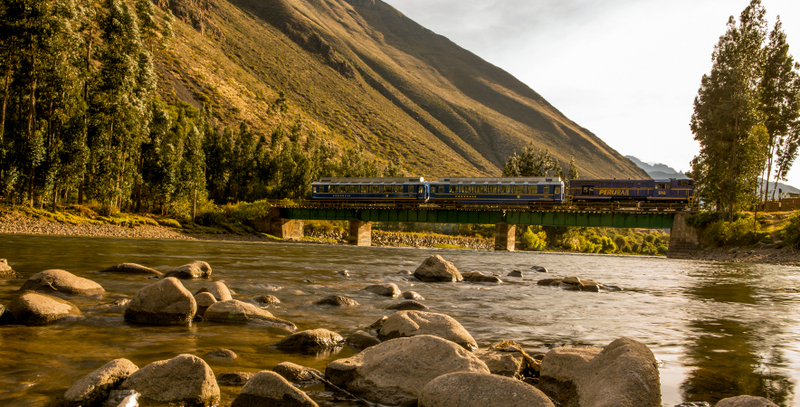 It must take into account that the ticket price remains the same, this would not change if you leave from Poroy Station (Cusco) or Ollantaytambo. Welcome show aboard with typical dances of the region. A Bar Car with the best peruvian cocktails. An Observatory Car to enjoy the scenery of the route. Upbound bus to the Machu Picchu Citadel. Entrance ticket to the Machu Picchu Citadel. A tour guide in Spanish and/or English for a group up of 14 people. Tea time at the Belmond Sanctuary Lodge Hotel. Return bus to Machu Picchu Town. VIP Lounge at Machu Picchu Station. 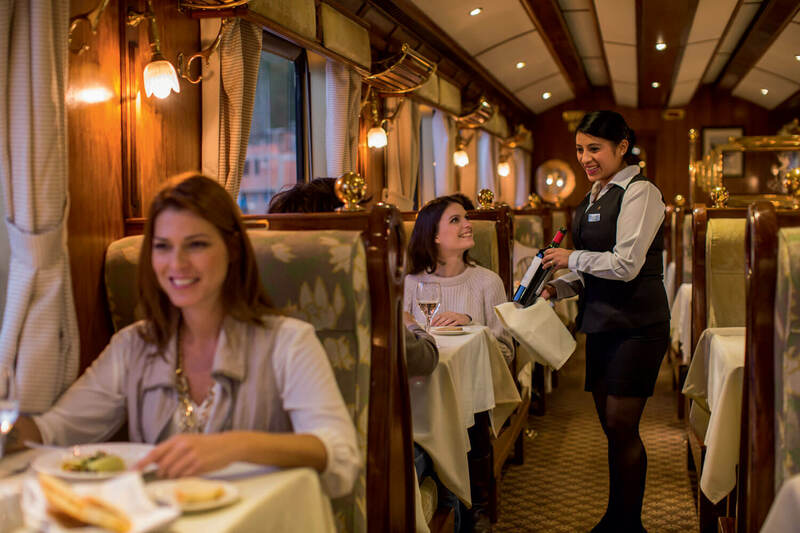 For more details about the services of the Belmond Hiram Bingham train for every trip click here. 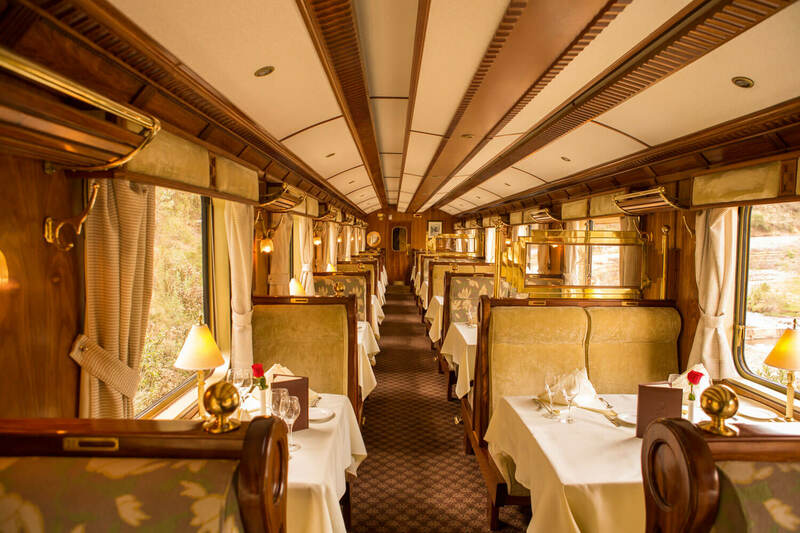 Do not miss the opportunity to travel in the luxurious Belmond Hiram Bingham train, a train that will give you an unforgettable experience while visiting the majestic Machu Picchu. Discover and connect yourself with this wonderful Inca culture!